Residence windows boast a desirable, customisable and intelligently designed solution to reducing your monthly energy bills. 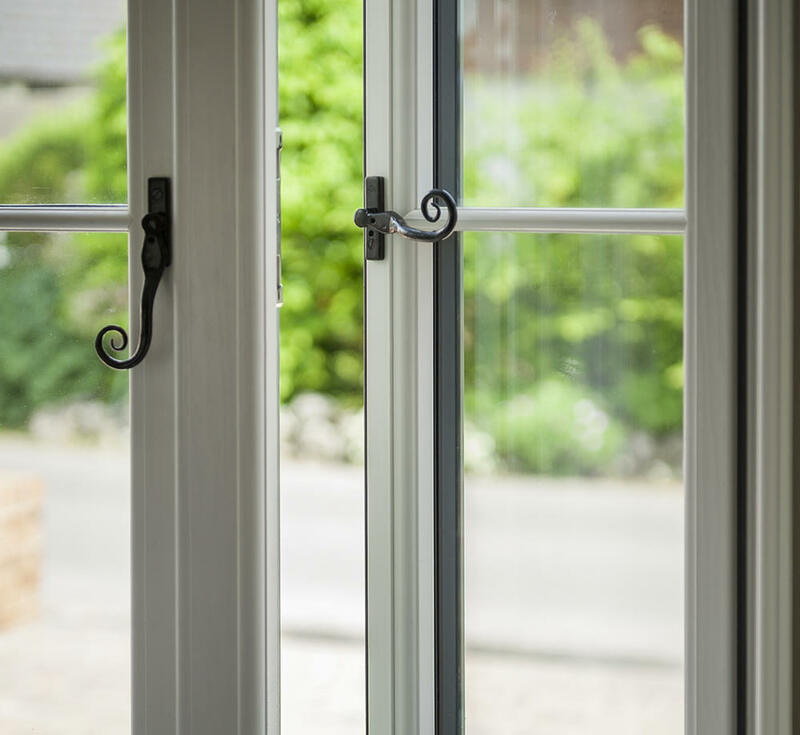 Famed for their traditional appearance, our extensive range of elegant Residence 9 and Residence 7 double glazed windows perfectly replicate a 19th Century English design. 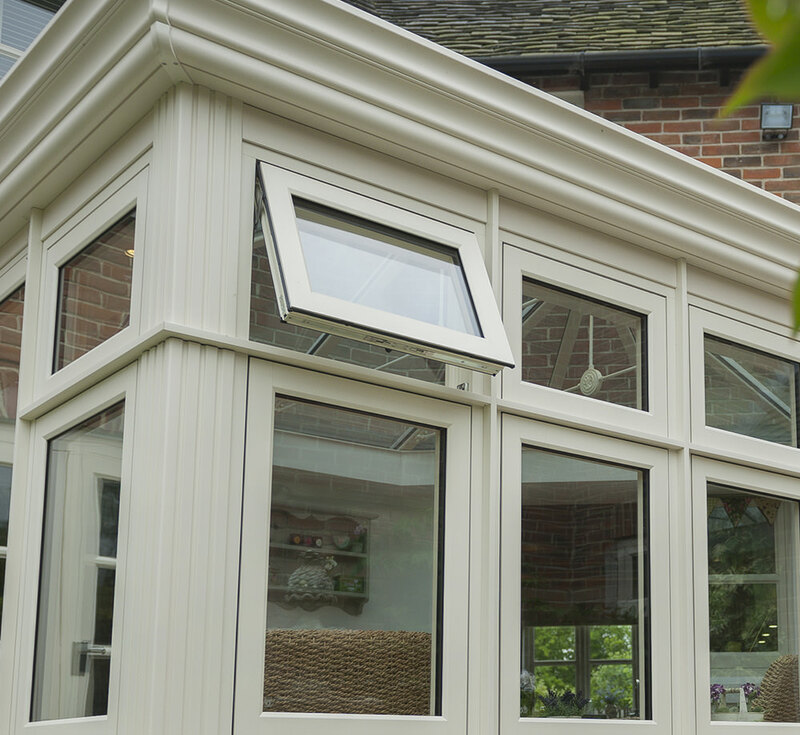 Their sleek and long-established appearance complement and strengthen the appearance of your Berkshire home. Due to the customisation properties of Residence 9 and Residence 7 windows, they work well with both modern and period properties alike. The huge variety of colours and hardware available ensure we can provide you with Residence windows which are totally unique. Subtlety strengthening aesthetics, and in doing so, increasing the overall value of your home. 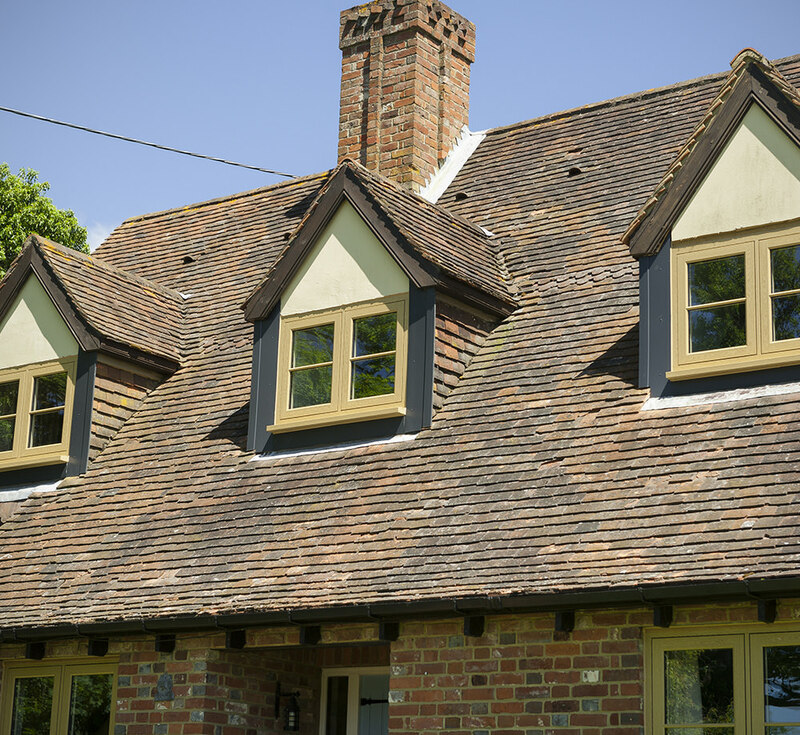 Affordable Windows fit made to measure Residence 9 and Residence 7 windows throughout Slough, Maidenhead, West London, Thames Valley and towns and villages throughout Berkshire. 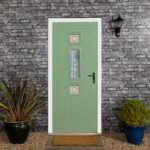 Our Residence collection is completely customisable in both design, hardware and glass options. Perfect for maintaining optimum living conditions inside your home; cosy in the winter and cool in the summer. The perfect all year window. Stainless steel friction stays offer improved security, being tested to 20,000 cycles. You can rest assured that your new windows are made to last. 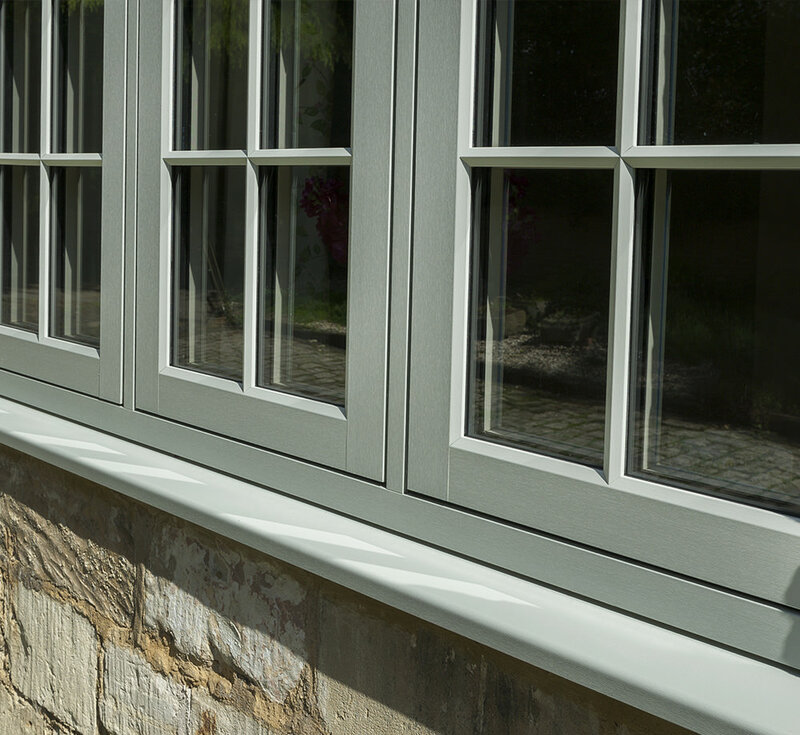 For a minimalist, contemporary look, choose a chamfered rebate detail. Your Slough home will certainly be the envy of your neighbours. 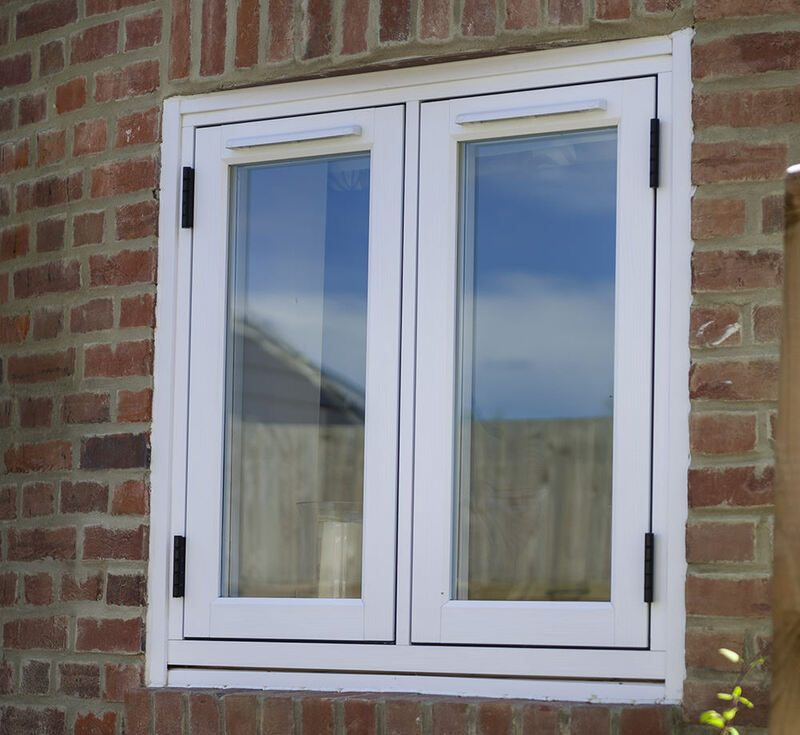 Our uPVC Windows are installed with highly secure Ultion locking systems, protected by a 10 year insurance backed guarantee for complete peace of mind. We supply and fit our Residence windows in both double and triple glazing. Achieving U values of 0.8 with triple glazing, and 1.2 with double glazing. Far surpassing British Building Regulations, and ultimately working to lower the cost of your energy bills. Residence Windows replicate the timely appearance of the 19th Century, with added modern benefits. 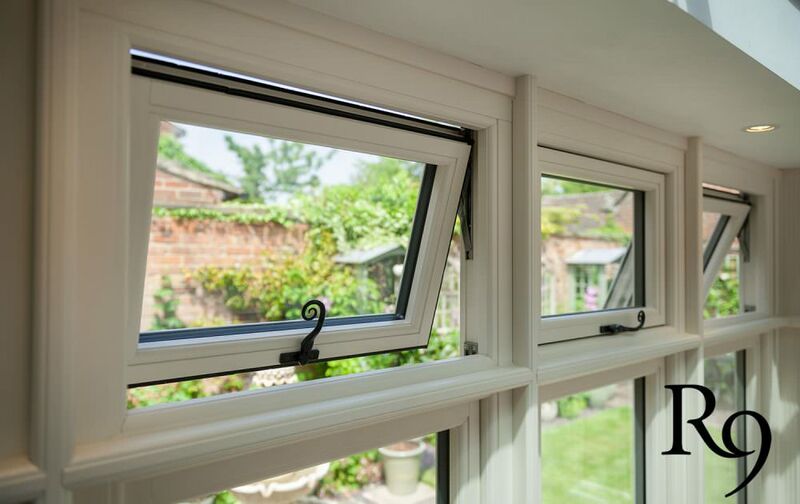 The intelligent uPVC profile helps minimise air ingress between your West London home and the outside world, which in turn decreases the noise pollution entering your property. We only use the highest quality, and most robust compact stainless steel to offer total security and peace of mind to you and your family. Furthermore, we work alongside one of the most respectable lock designers and manufactures to ensure your Residence windows are fitted with the toughest stainless steel locks on the market. A truly innovative locking system, for your peace of mind. 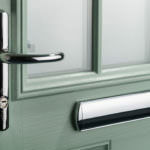 Many people choose Residence 9 or Residence 7 because of their unique appearance and outstanding build quality. Residence windows will maintain their energy saving properties, security values and attractive design with minimal maintenance from your behalf. We recommend an occasional wash with water to remove any grit or dirt that has built up. All functioning parts of Residence windows, locks and hinges, are carefully built into the uPVC frames. Tightening the security of your Slough home and keeping them away from harmful and corrosive weather conditions. 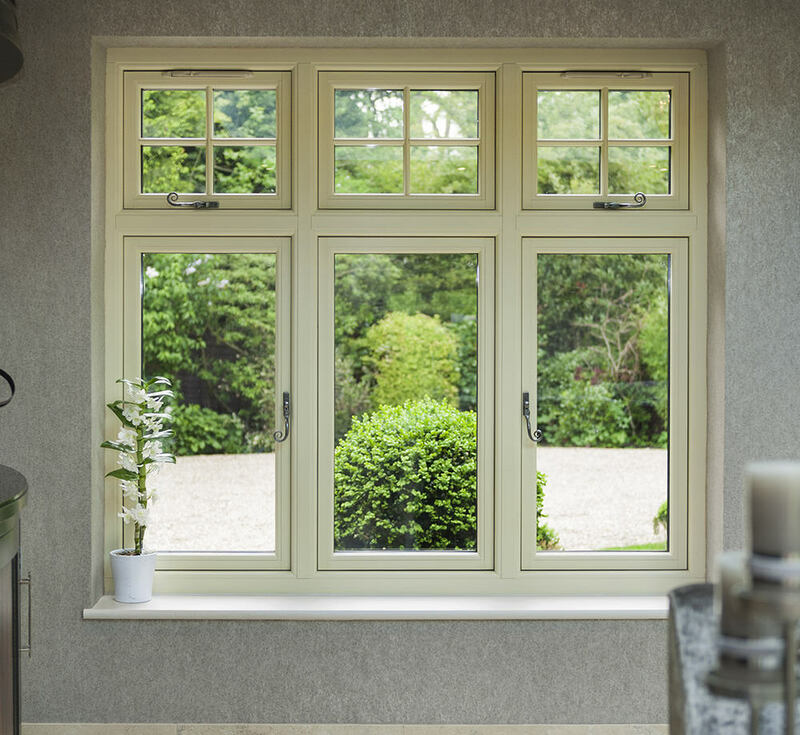 Our range of desirable R7 Windows throughout Berkshire and neighbouring towns, differ slightly from their Residence 9 counterparts. The Residence 7 collection are constructed from a 75mm frame depth, and seven integrated chambers. 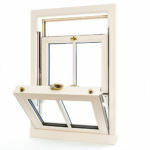 Boasting 28mm double or 44mm triple glazing for unrivalled. Furthermore, your choice of flush or storm profile available. Speak to one of our friendly advisers about our Residence Collection today. 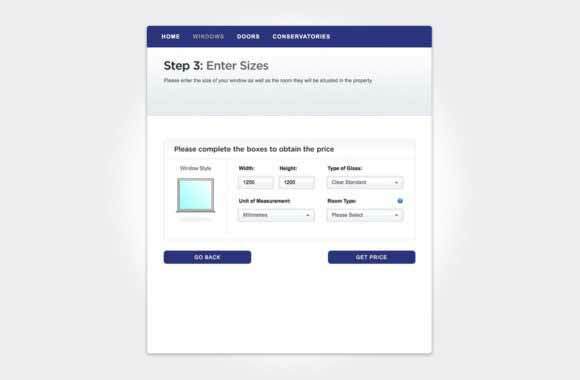 If you feel that Residence windows are perfect for your property and are interested in finding out how competitive our prices are, why not generate a free quote? Simply visit the contact page of our website, send us a message and we’ll get back to you at time that best suits. 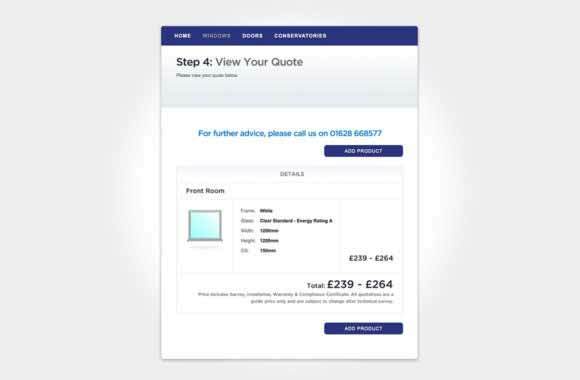 Start your online quote for competitive window prices in Slough and across Berkshire. 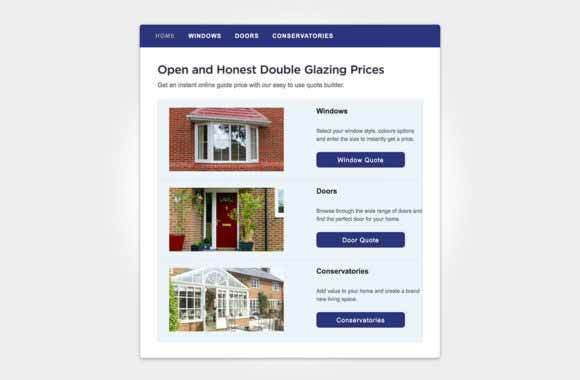 Our windows are priced very affordably, giving you the very best value for money.